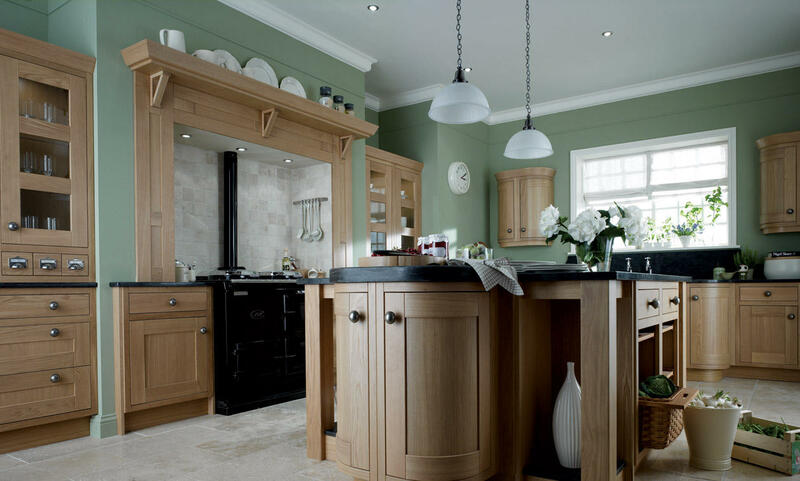 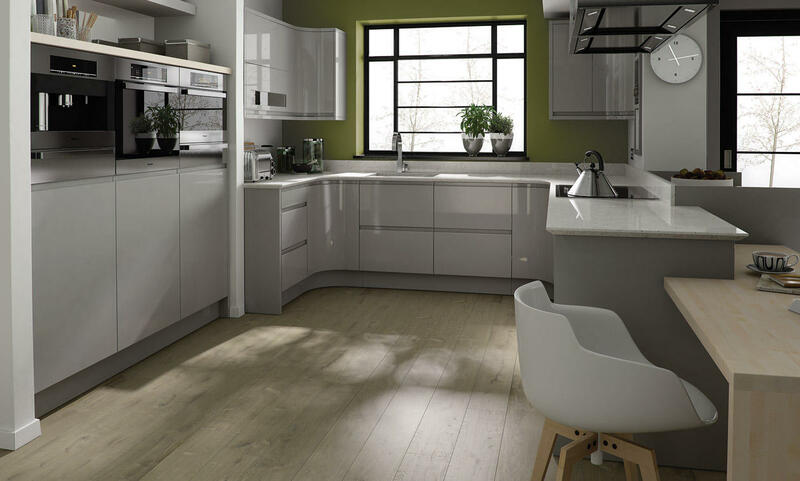 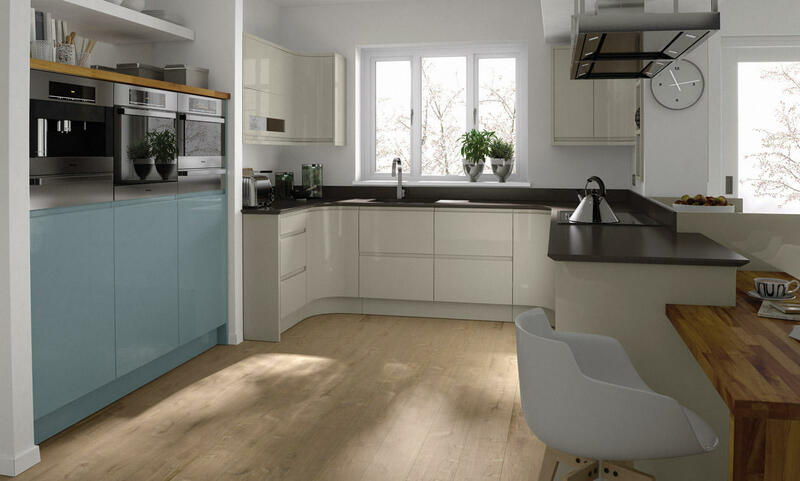 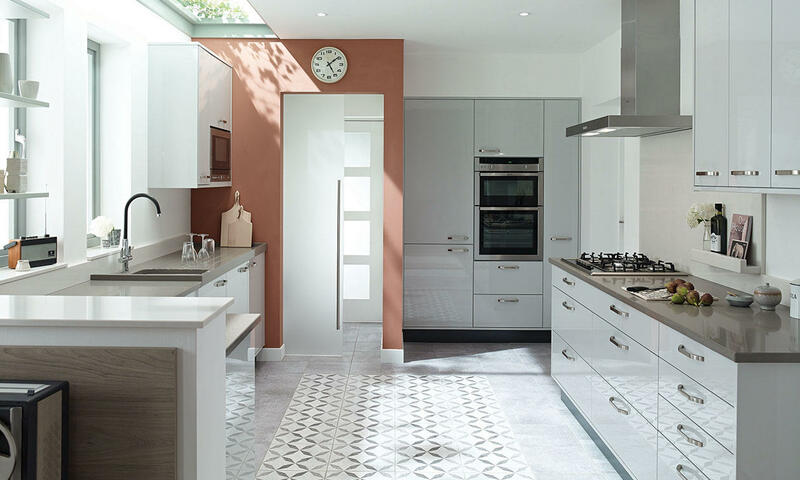 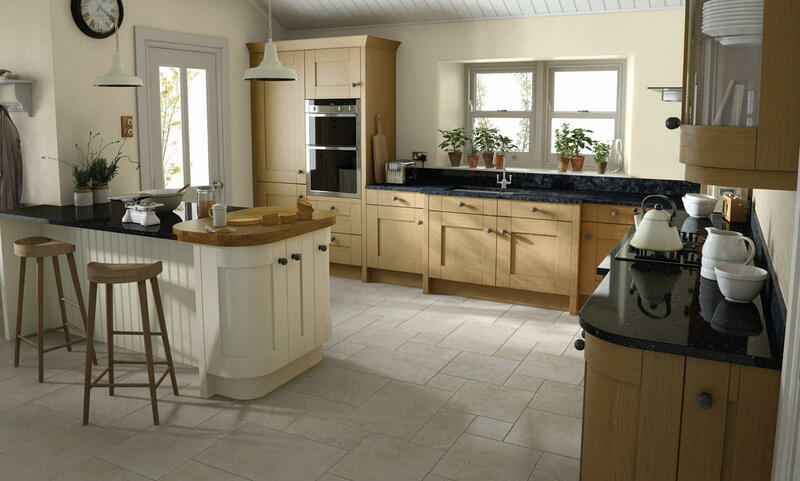 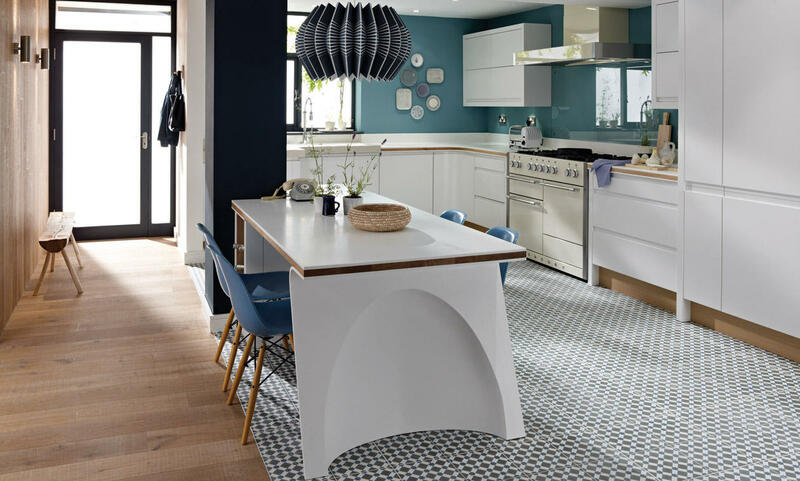 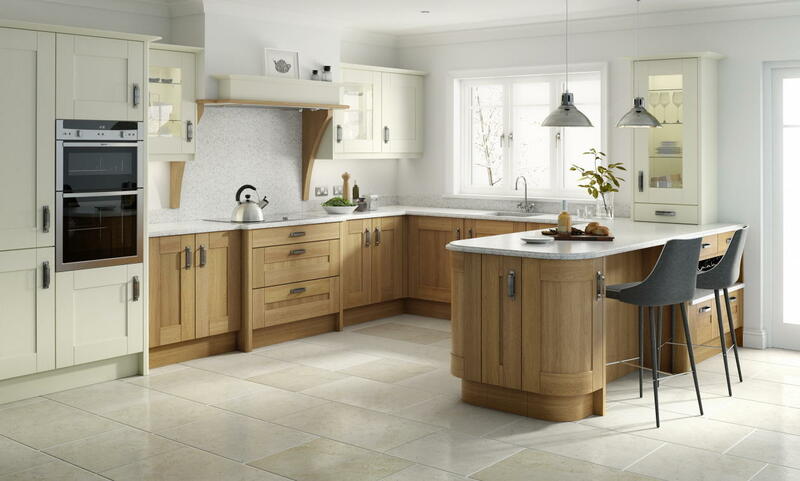 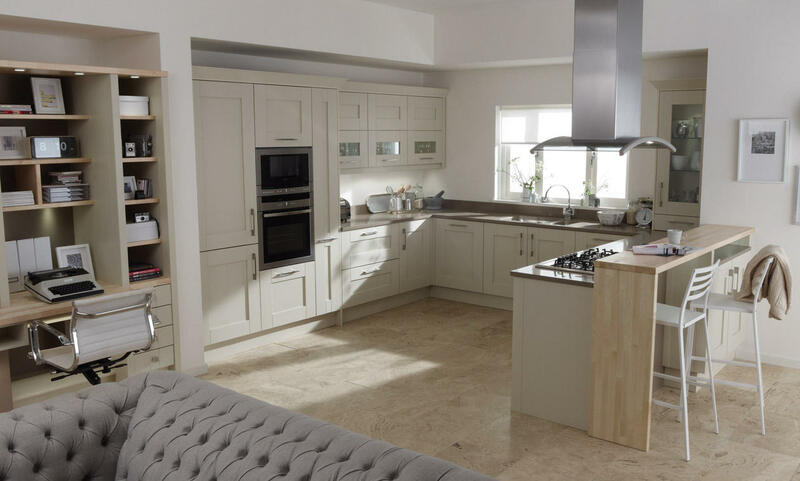 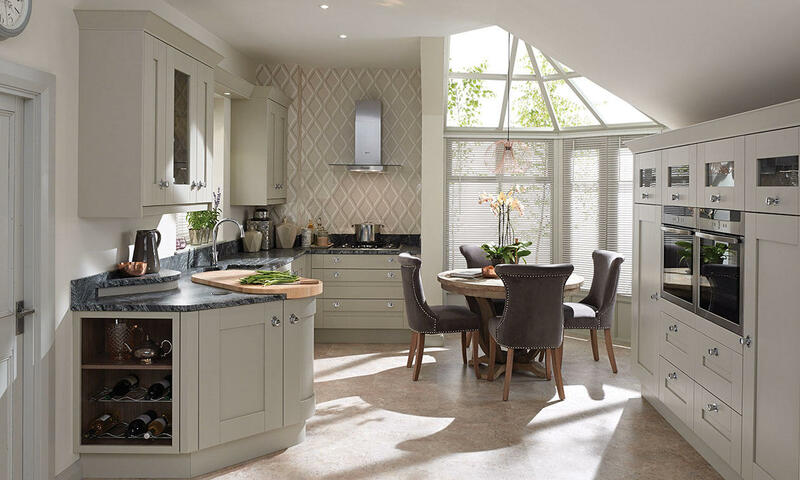 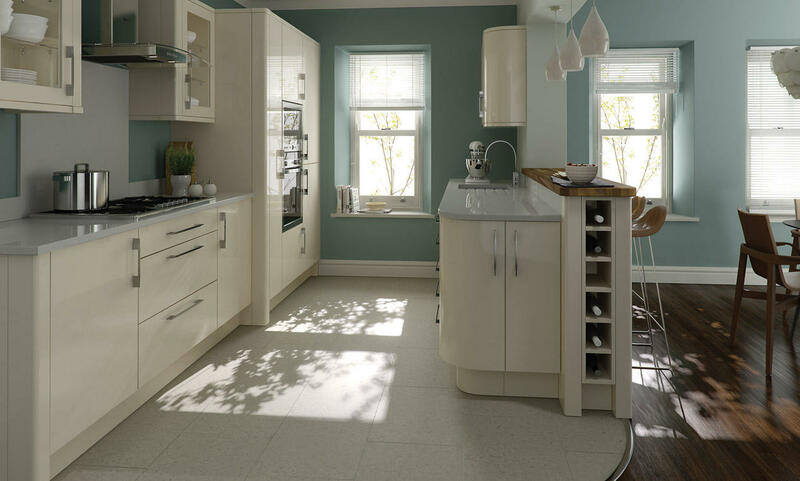 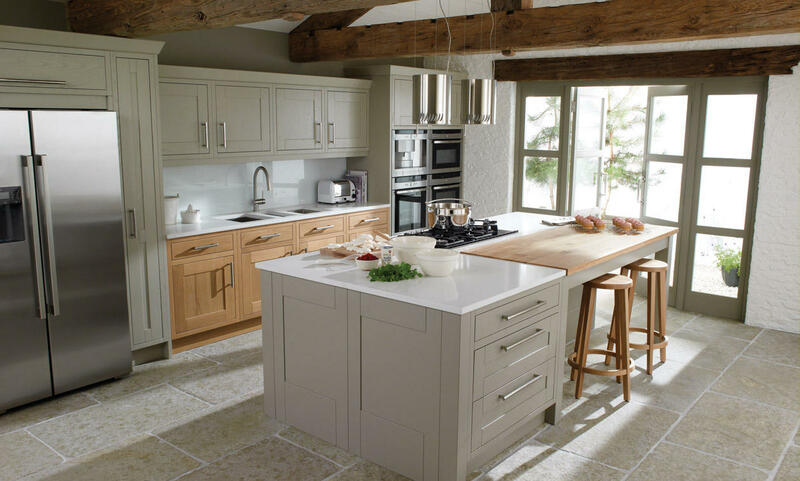 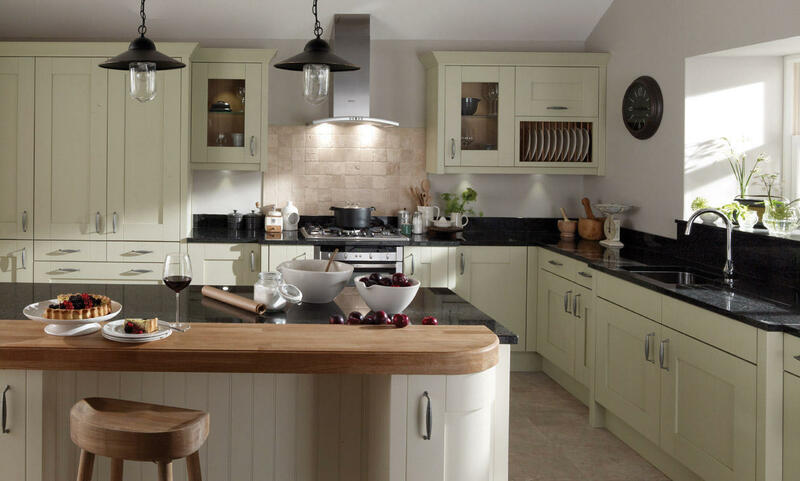 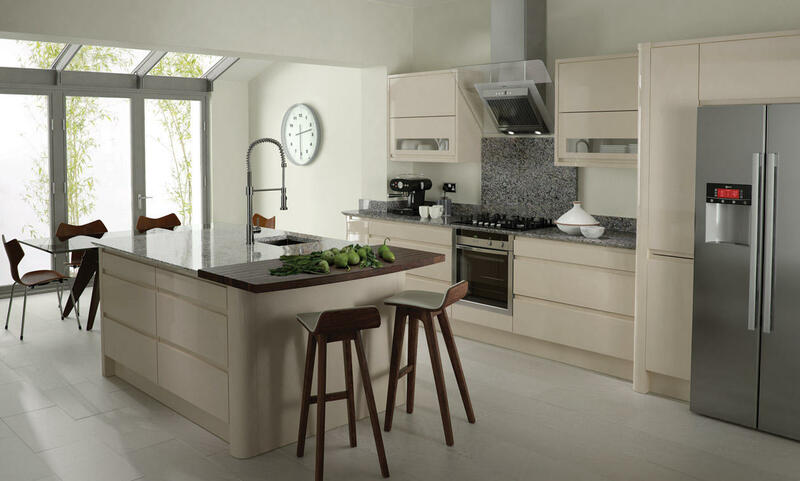 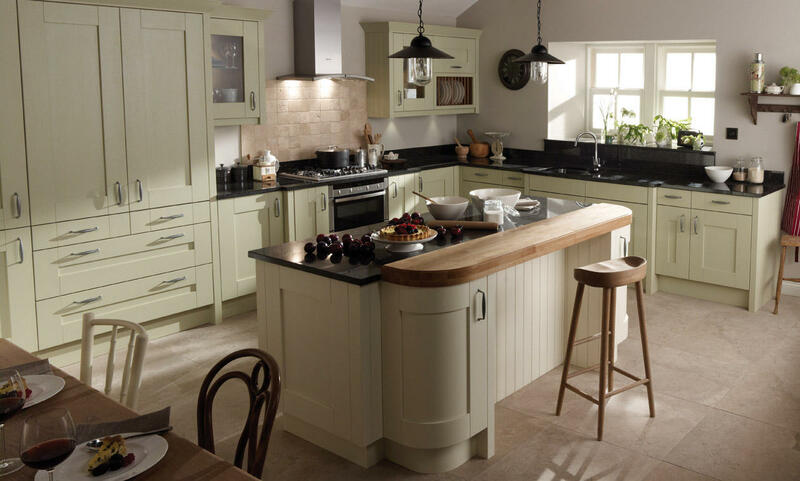 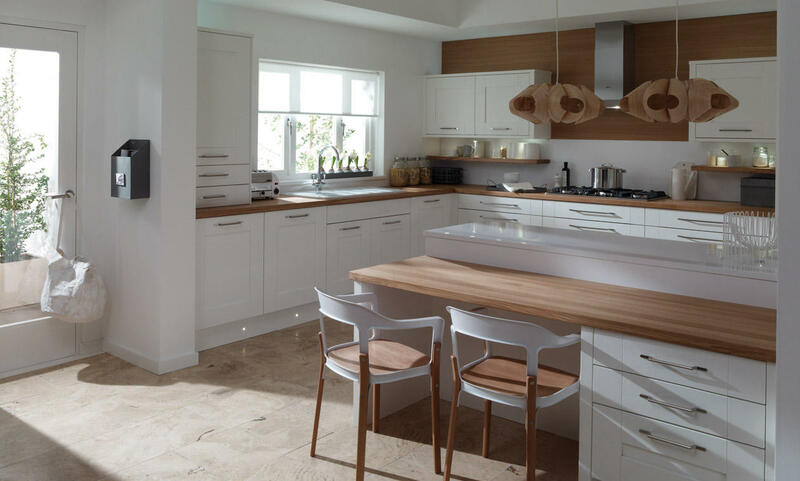 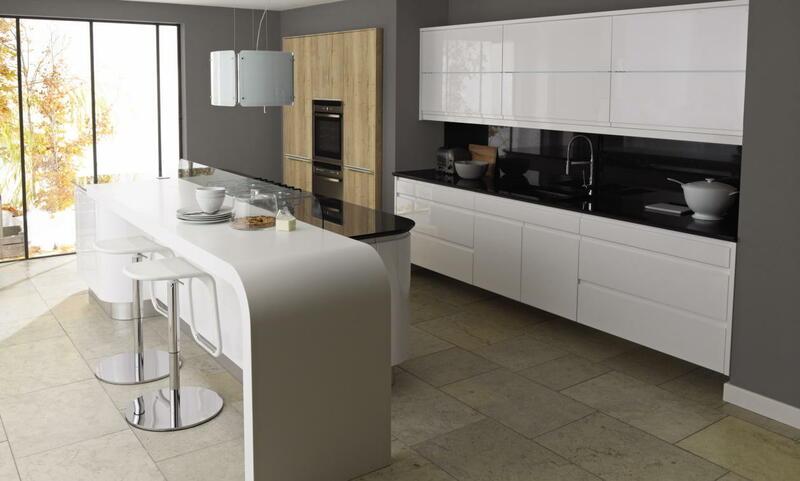 Many of our kitchen ranges include practical and elegant curves. 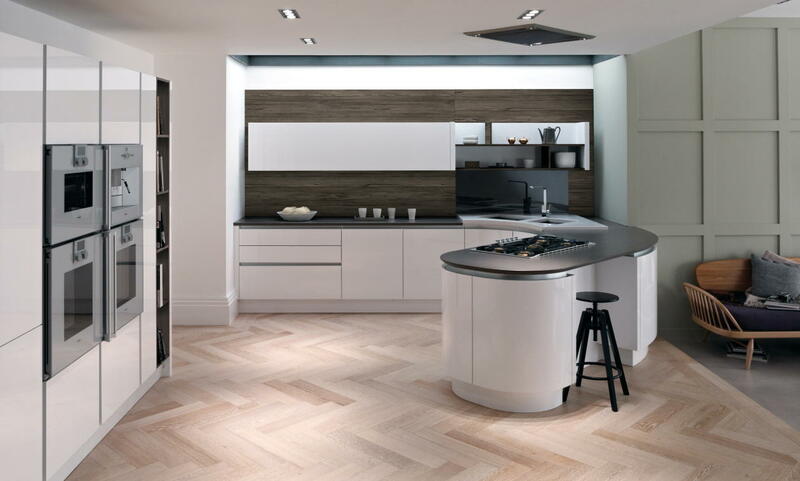 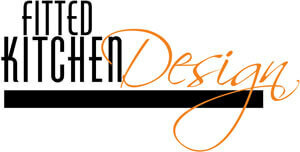 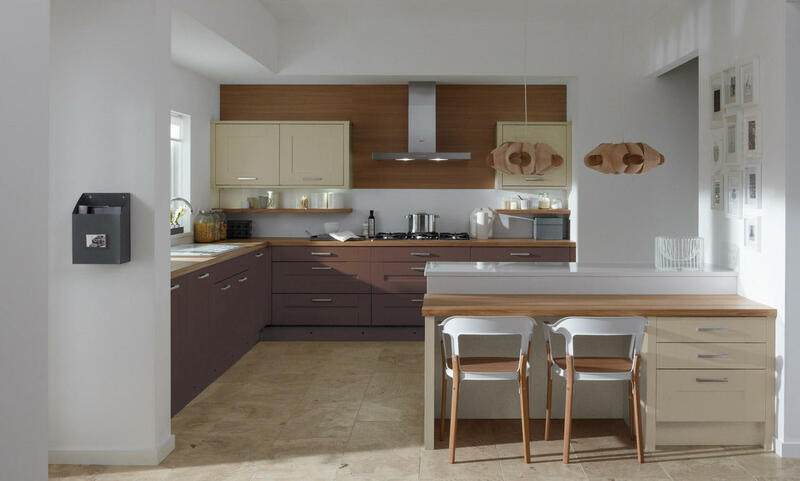 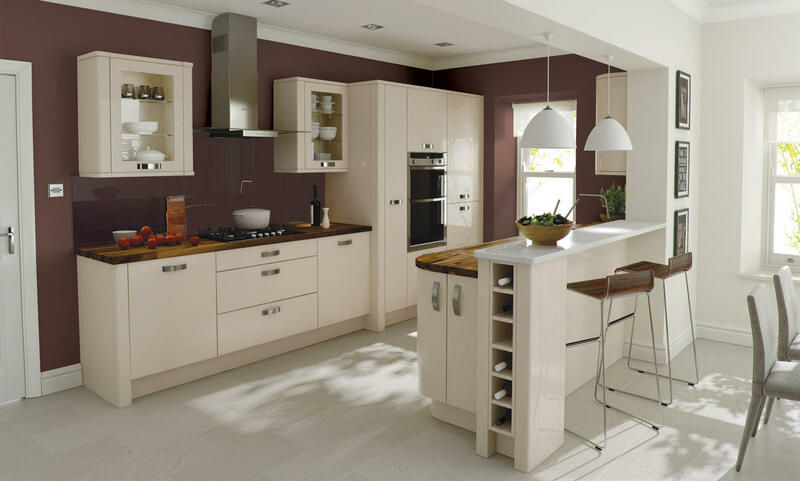 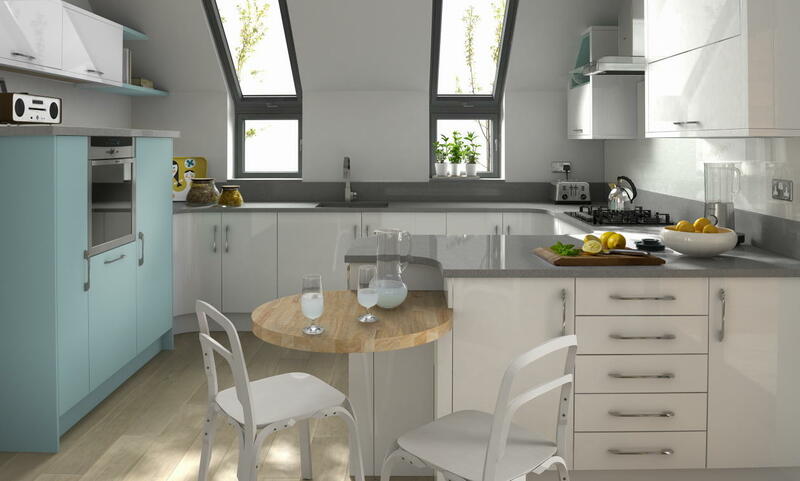 The addition of curved kitchen units into your design not only creates a focal point but softens the overall look. 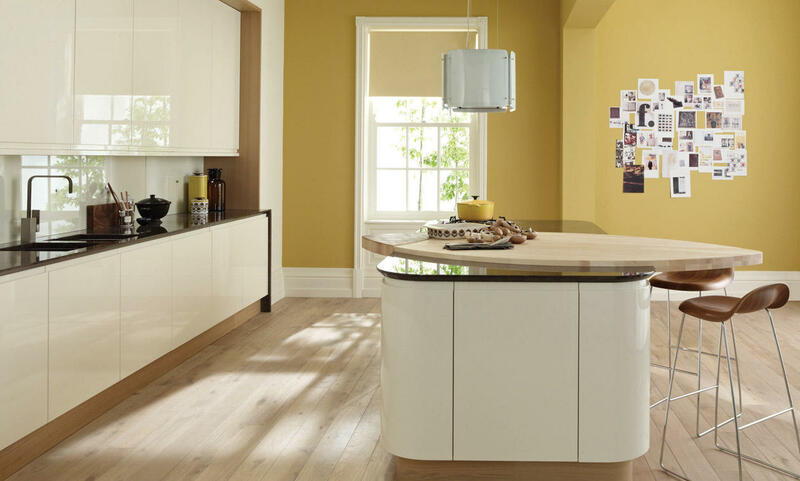 Curved kitchen units provide style with ergonomic storage potential. 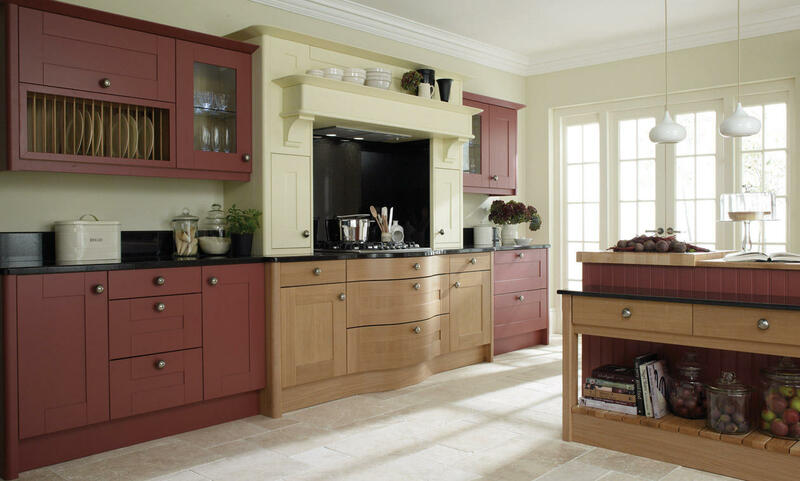 A selection of our curved designs are shown below.